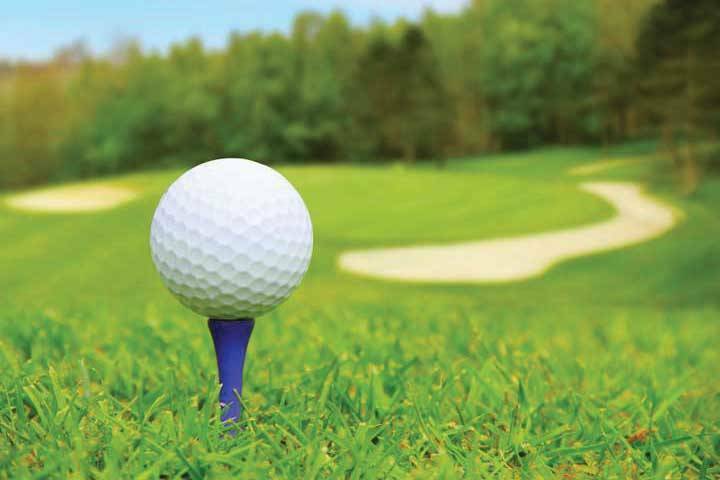 HANOVER TOWNSHIP — Whippany Fire Company will hold its 30th Annual Golf Outing on Wednesday, July 17 at the Preakness Valley Golf Course, Totowa. The Golf Outing is being held at the Preakness Valley Golf Course, Totowa. This is a way to enjoy the day out on one of New Jersey’s pristine golf courses while supporting the volunteers at the Whippany Fire Company. The day includes breakfast, golf cart, light lunch on the course, buffet lunch, beer and beverages, not to mention a round of golf to show off your skills and have a great time. Cost Per Golfer is only $135.00. The Preakness Valley Golf Course is located at 209 Totowa Road, Wayne. Registration and Breakfast begin at 8:00 a.m. with a 9:00 a.m. Shotgun.